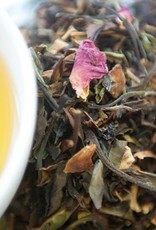 Lovely single estate white tea blended with small holder grown red hibiscus. Small pieces of rosehip and natural aromas of passion & peach make this a unique fruity alternative. 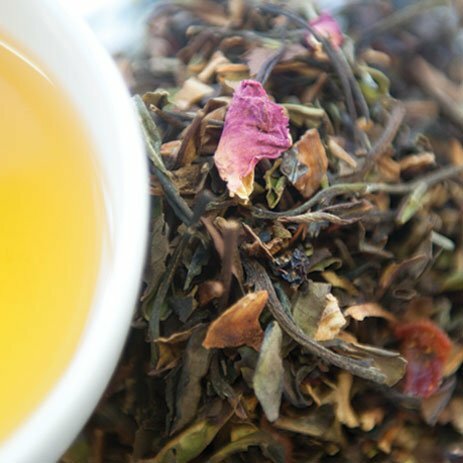 Your tea will be drawn from a limited sample stock made as a unique batch. A rarity - limited edition only.